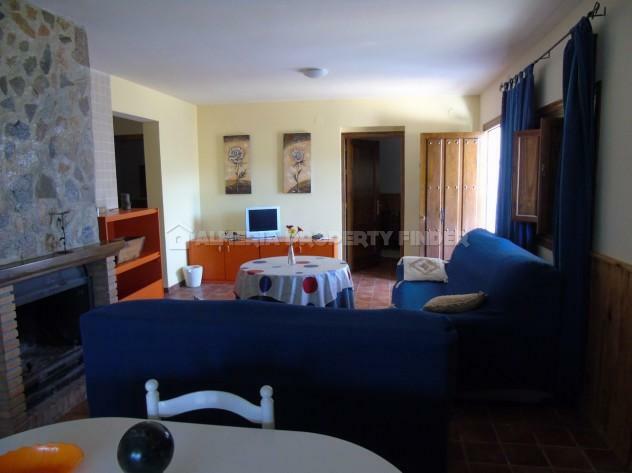 Fantastic opportunity to purchase two adjacent 3 bedroom country houses with excellent rental potential. 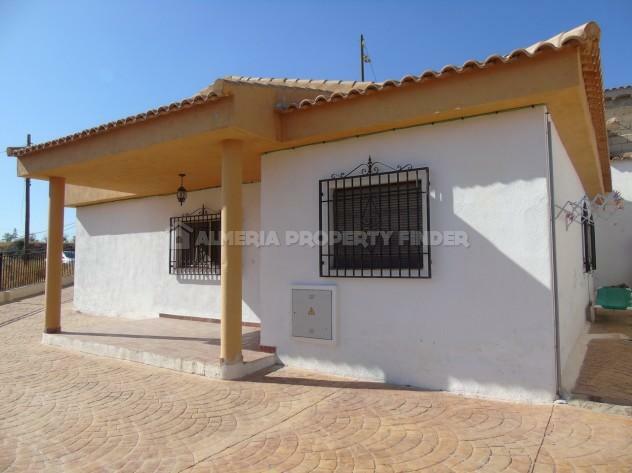 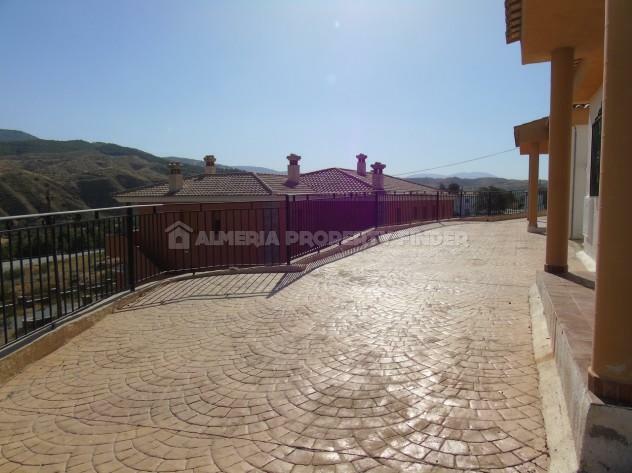 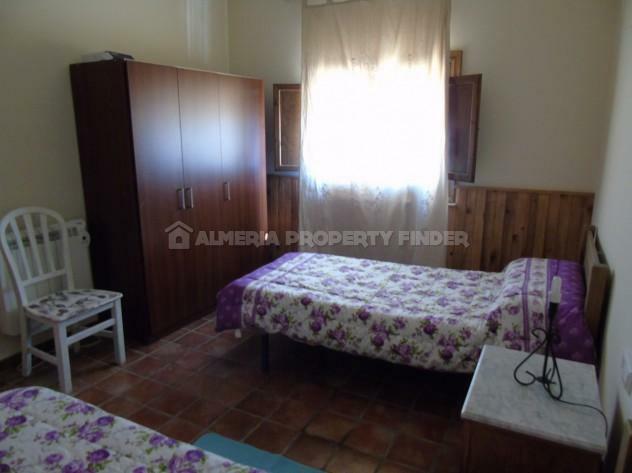 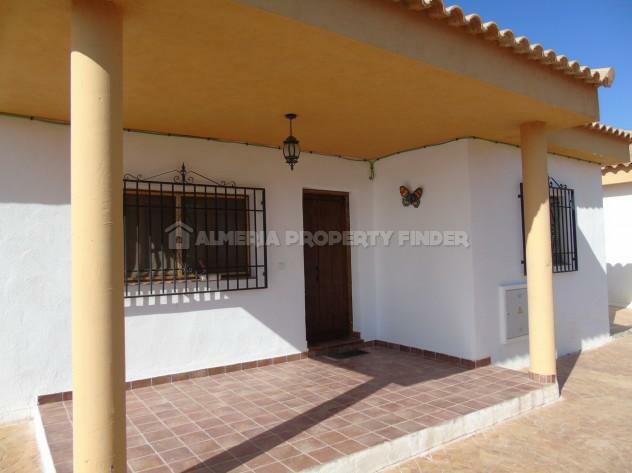 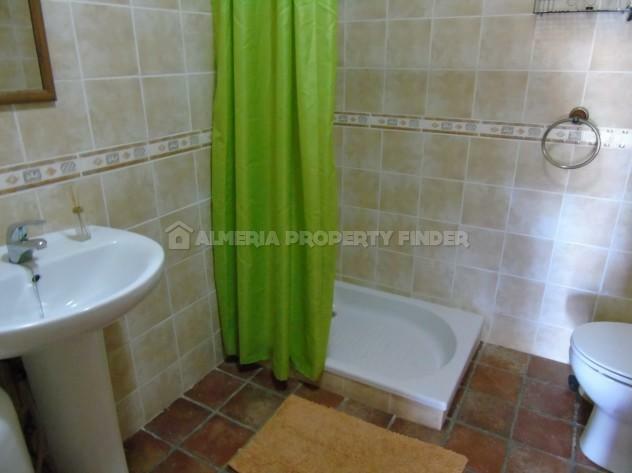 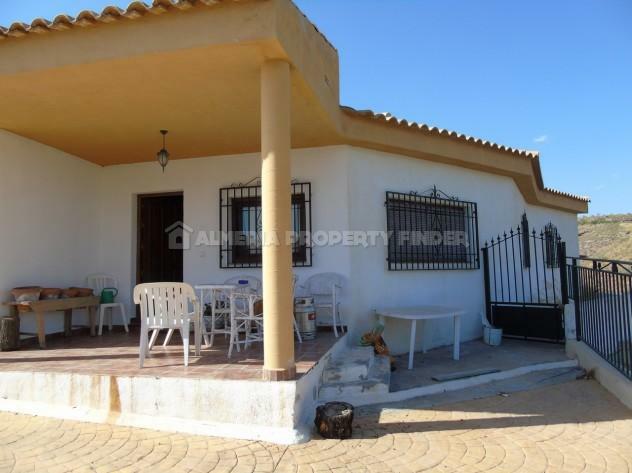 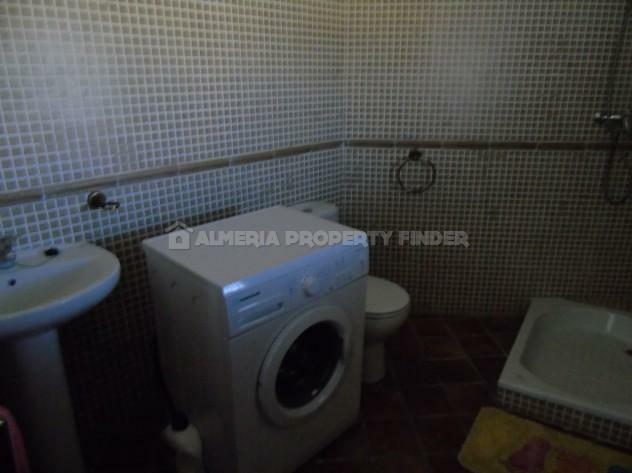 These well located houses for sale in Almeria Province are situated in the Seron area, a stone's throw from the Vía Verde. 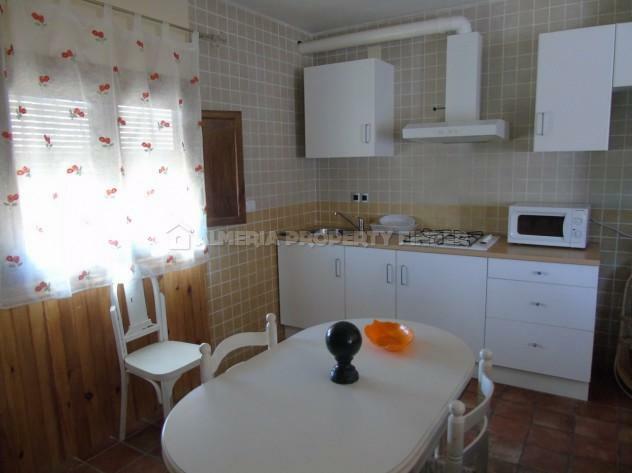 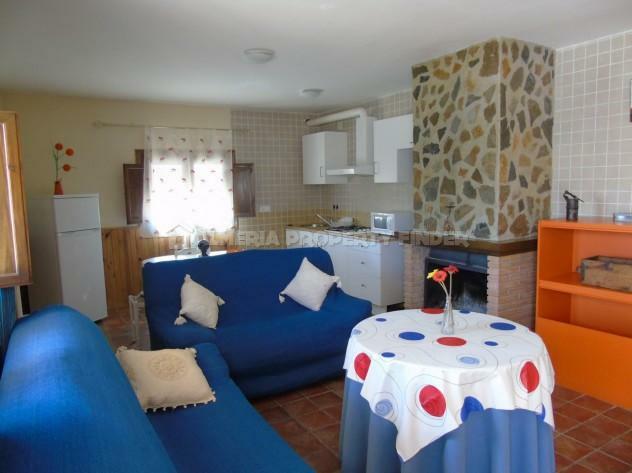 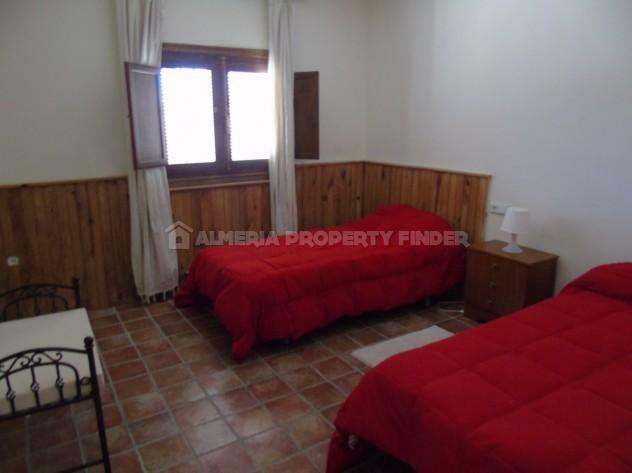 They are registered for rural tourism and are currently being rented at 120 Euros per night per house. 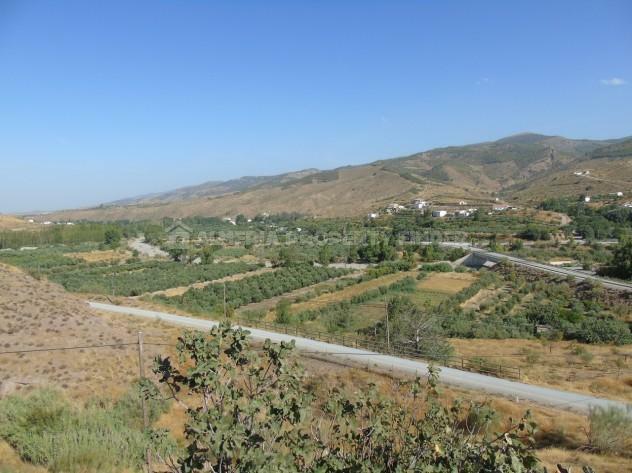 The Vía Verde is a track which runs along the old railway line right the way through the Almanzora valley, popular with cyclists and hikers. 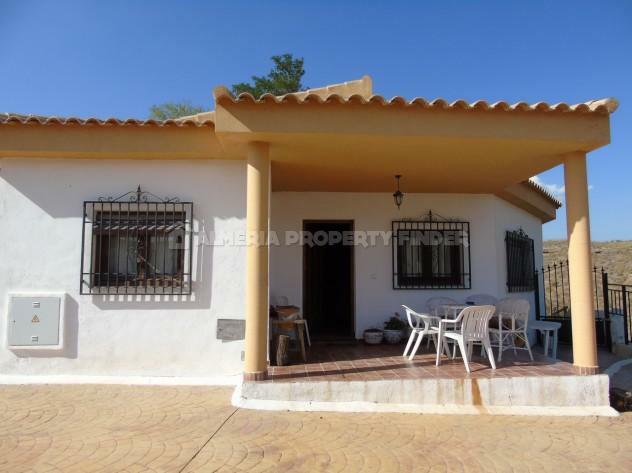 House 1 has a build size of 105m2 and comprises a covered porch with far reaching views, an open plan living area with fireplace and kitchenette (not including white goods), master bedroom with ensuite bathroom, two further double bedrooms and a separate shower room. 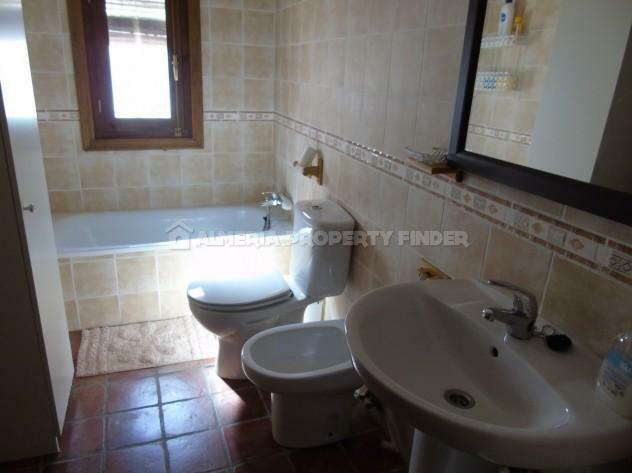 House 2 has a build size of 110m2 and comprises a covered porch with fantastic views, a spacious open plan living area with fireplace and kitchenette (not including white goods), master bedroom with ensuite shower room, two further double bedrooms and a separate bathroom. 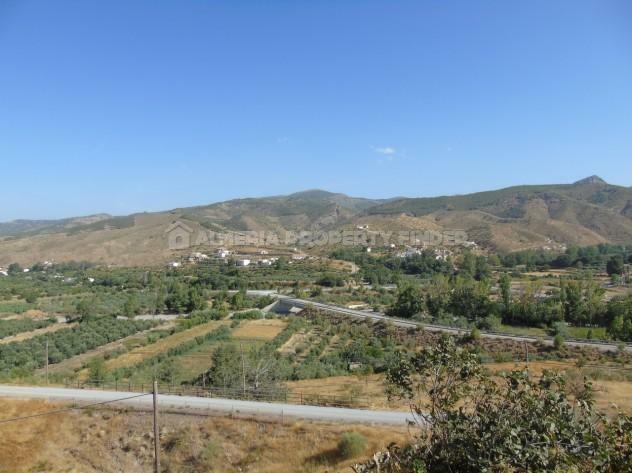 Mains water, electricity and internet are connected, and telephone is also available for connection. 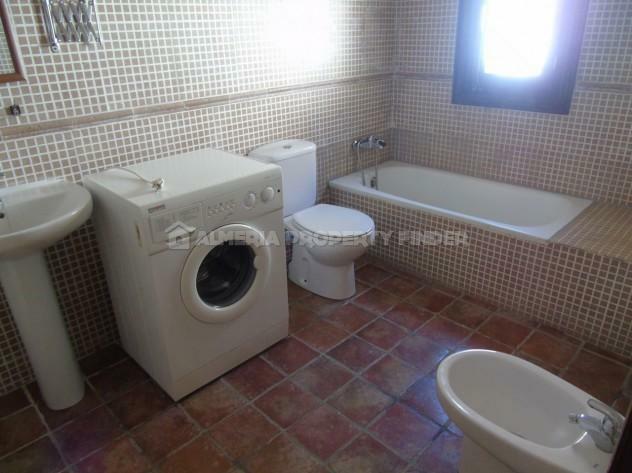 Both properties are being sold part furnished, and have electric radiators. 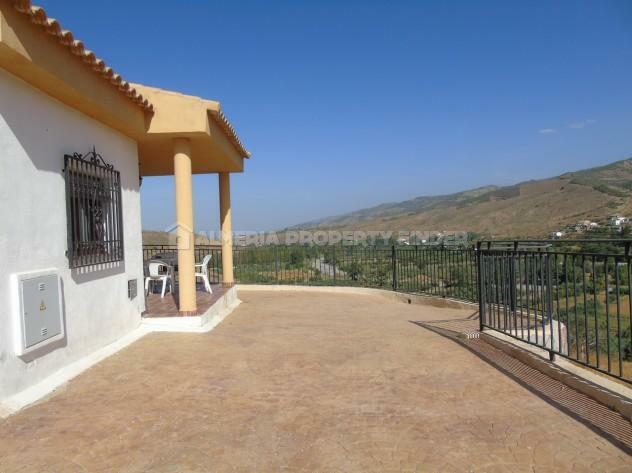 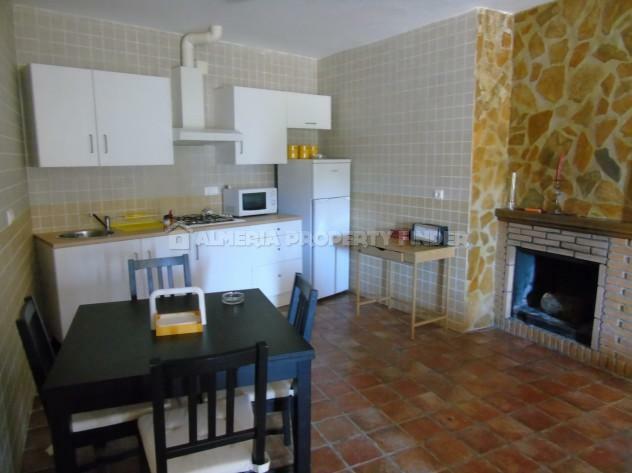 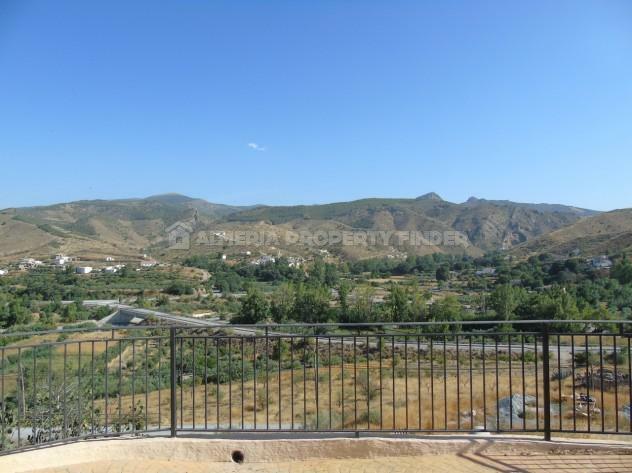 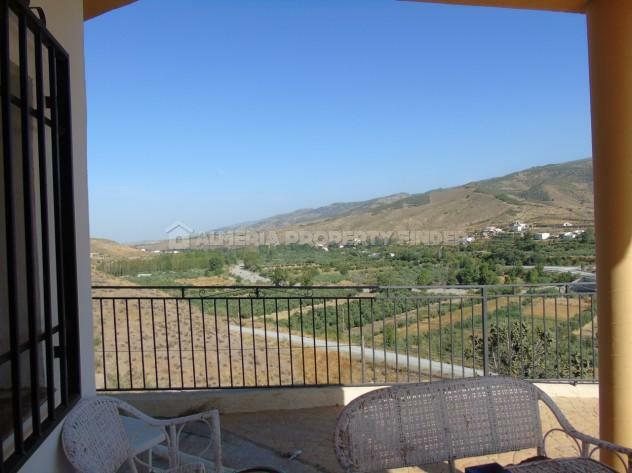 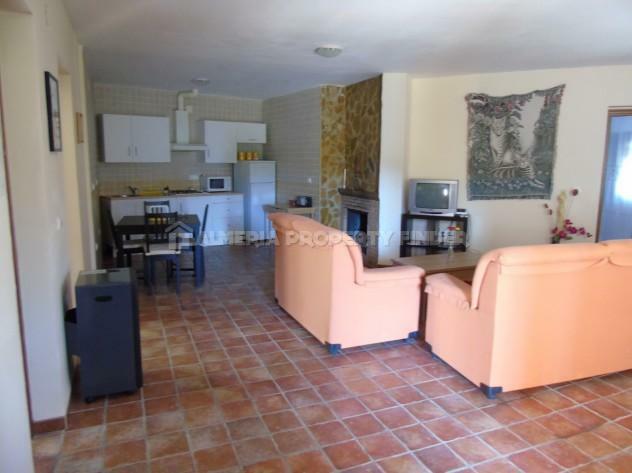 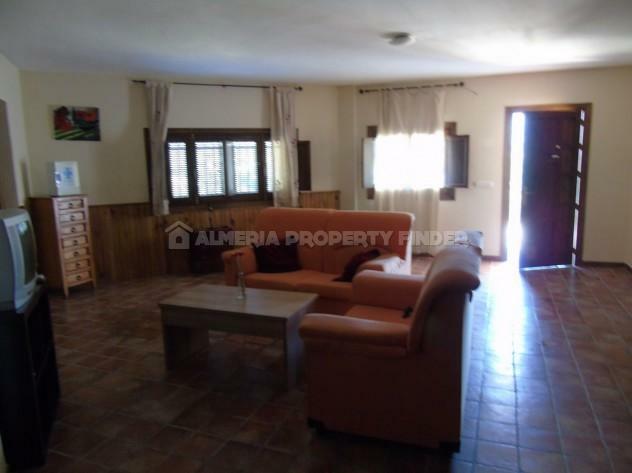 They are set in a gated plot of around 500m2, with a large tiled patio area to the front.